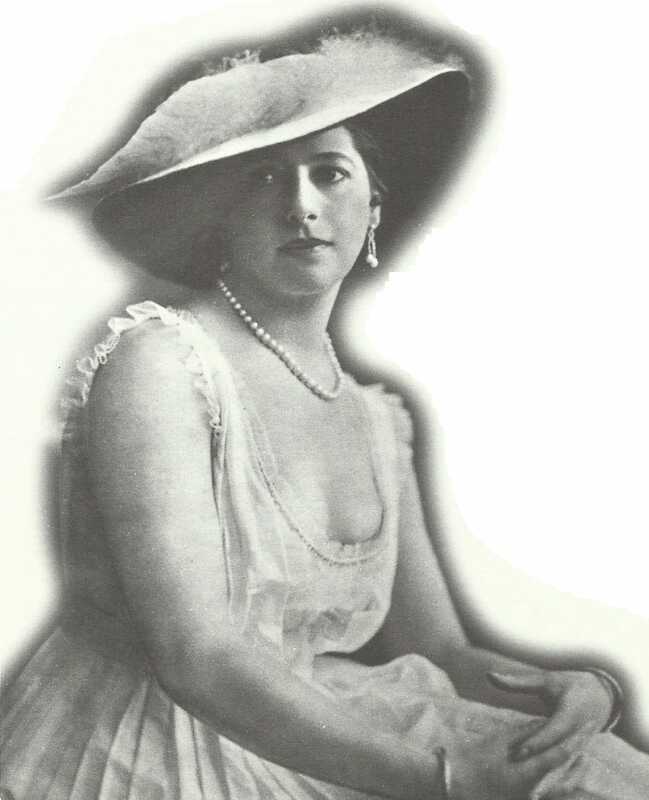 Mata Hari, the Dutch exotic dancer, was allegedly a spy for the Germans. France: Mata Hari arrested in Paris. Artois: British trench raid northeast of Arras (40 PaWs). South Algeria, Sahara: 150 rebels repulsed from Ain El Hadjadj south of Fort Flatters.